In today’s competitive HE landscape, it’s never been more important for universities to make themselves stand out to prospective students, as well as build relationships with their existing cohort. But how can universities join up digital recruitment drives with successful student retention? With 559,030 people from the UK applying to start university courses in 2018, it’s clear that HE is still a popular choice. But what are the key things that universities need to keep in mind when it comes to attracting students and then retaining them? Phill Brown is technical director at Roundhouse Digital, who have worked with the University of Winchester. With the change to university fees in 2012, the focus on student recruitment increased and, he believes, the retention of students became more significant due to the monetary implications if a student drops out of their course, which now represents a loss in revenue. In addition, Phill thinks it’s important for different departments to work together more closely to ensure a seamless recruitment experience. Commenting further, he says: “Through our work with universities across the UK and internationally, we often see internal departments that are heavily siloed in their work. For example, student recruitment teams are often the first point of contact for new students but, once they are on campus, they are passed on to a different department. Sander Kristel is executive director of UCAS Media, and in the past few years he has seen universities change their approach to student marketing in order to ensure the right fit in terms of both institution and course. In his opinion, as students no longer just consider a university’s performance during the recruitment process, it’s important for institutions to effectively market the experience that they’ll offer students, too, which means telling their story in a more transparent way through user-generated content – something that has been around for some time now. 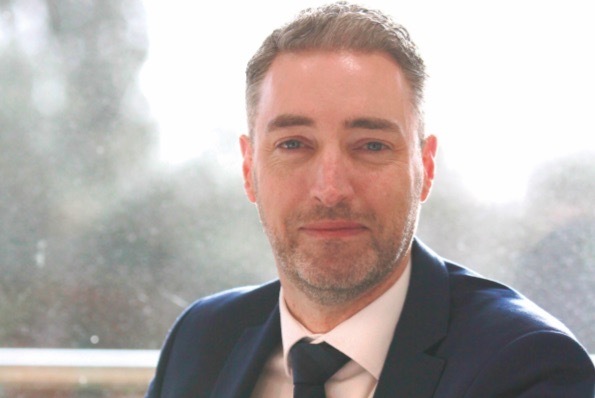 In addition, Phill Brown believes that as there is increased scrutiny on universities to ensure they are delivering the experience they are advertising, integrity is more important than ever for recruitment drives. He adds: “I believe universities should concentrate on promoting their student experience, both to prospective students and current ones. 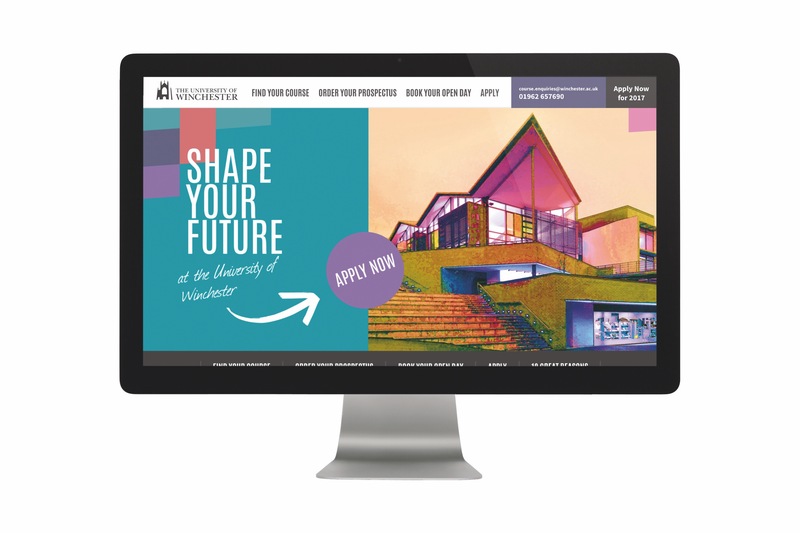 In addition, Roundhouse Digital has seen universities increase investment in the user experience of their websites in order to make them as seamless for prospective and current students to use as possible. As Phill Brown explains: “With universities often shouting about innovation and being forward-thinking, it could be seen as hypocritical not to embody this digitally. When it comes to collecting and analysing data about a university’s current audience, marketing campaigns and acquisition channels, what key things do institutions need to keep in mind? In Phill Brown’s opinion, data is everything. He also believes that it’s important for universities to ensure that they have a mixture of quantitative and qualitative data to analyse, too. 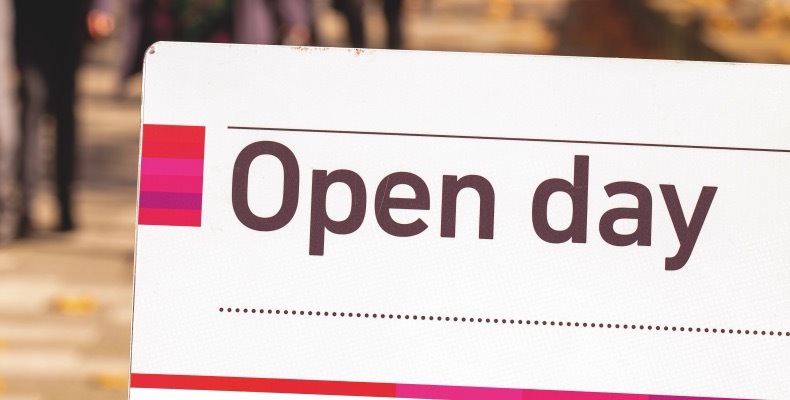 He adds: “For student recruitment, it has to come down to acquisition channel reporting on key data capture areas within your conversion tracking – what is or isn’t causing prospective students to sign up, leave an enquiry, or attend an open day? “Make sure you have your key goals in mind, and set up tracking on each acquisition channel to measure which channel is the most effective for recruiting students. According to Gavin Newman, universities should focus on identifying trends from the data they analyse, in order to help shape their future recruitment and retention strategies. He says: “At a glimpse, a university can see what questions prospective students are asking, can instantly identify trends and can see which information they provide is the most read or downloaded. They can easily identify the most popular and, to that end, the least popular areas; they can even see how many times a video has been watched. Staffordshire University is currently rolling out a new website, which uses a CMS designed for data handling, in order to enhance its student recruitment process. Discussing its digital activity in more detail, Rich Shepherd, marketing manager, said: “We use a dedicated virtual events platform to help facilitate webinars, live chats, student ambassador contact and to interact with international or distance learning students. At Loughborough University, integrity and transparency is something that is very important when it comes to recruiting and retaining students, and it has just become the first UK university to allow potential applicants, their teachers and families to read reviews from current students. Discussing the work that they have been doing to increase personalisation within their recruitment process, Emma Leech, director of marketing and advancement, says: “Nobody wants to be a bum on a seat – I don’t, and I don’t believe anyone would like to think about themselves that way, so why should we believe it’s OK to treat students like that? How can universities make their content stand out and not get lost in the sea of content on the internet? New recruits – how can HE source top talent?